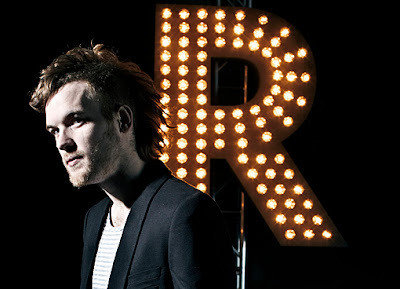 After some very public complications with Mad Decent, Rusko is off doing his own thing now and self-promoting. KAPOW EP is definitely worth supporting, if for no other reason, because Rusko is defying the major labels' power. Having said that, I really do think this is a quality EP with four great songs. Rusko has his own style, that's for sure, but I happen to enjoy it. Check out Rusko's KAPOW EP below and get a free download via Facebook/Twitter. Enjoy!